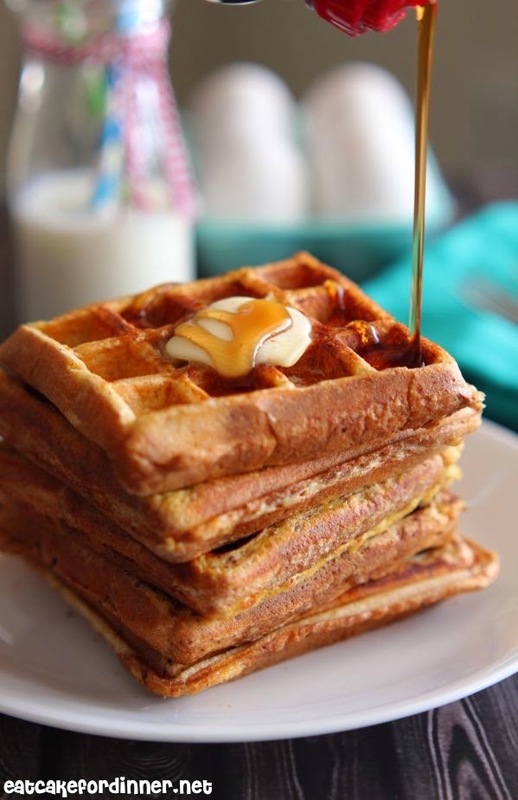 10 Different Ways You Can Use Your Waffle Iron – It’s Not Just for Waffles Anymore! Waffle iron gathering dust? 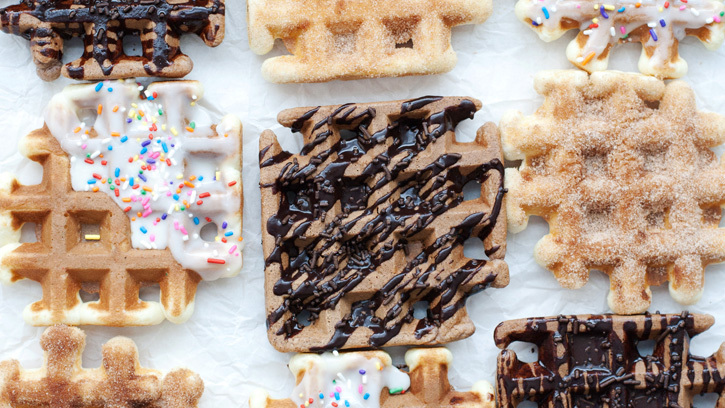 We’ve got 10 different ways you can put your waffle iron to good use! 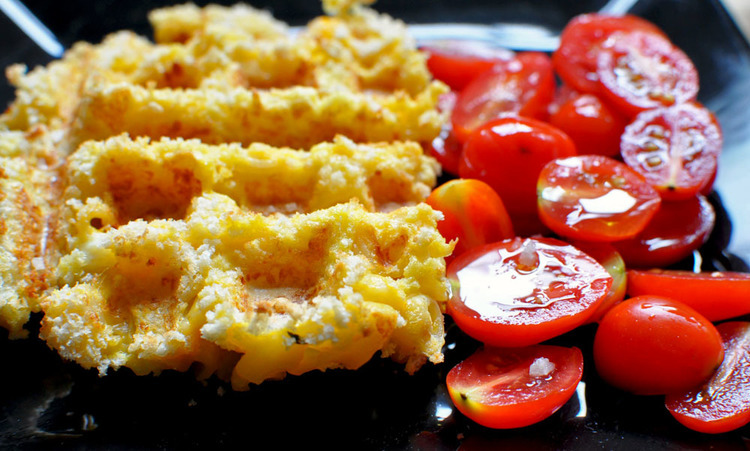 There are tonnes of things you can cook in your waffle iron that don’t have to be waffles! If your waffle iron is dusty and forgotten, put it to good use by trying out these cool recipes! 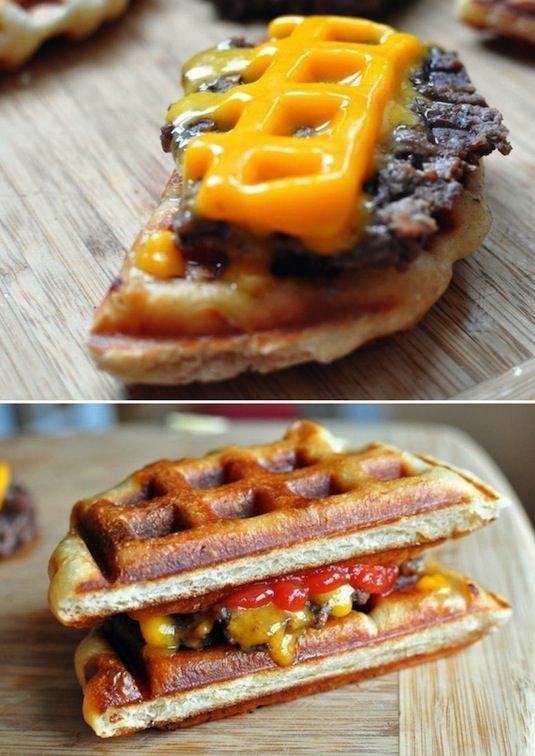 From bacon, to eggs, to cheeseburgers, almost anything goes in a waffle iron! Try out these fun ways you can put your waffle iron to work and it’ll never gather dust again! Who doesn’t love bacon?! Just throw the bacon onto the iron and the grease from the bacon will grease the iron. 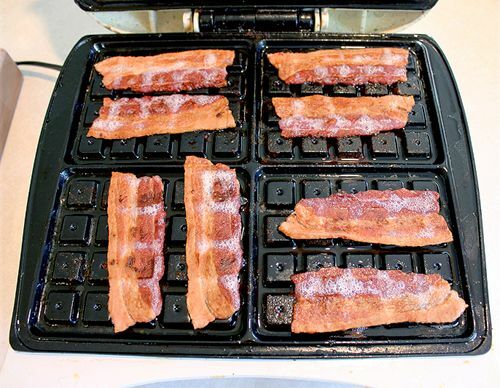 The waffle iron will make the bacon nice and crispy, just the way we all love it! If you’re living in a tiny apartment or dorm room and don’t have an oven, don’t fear! 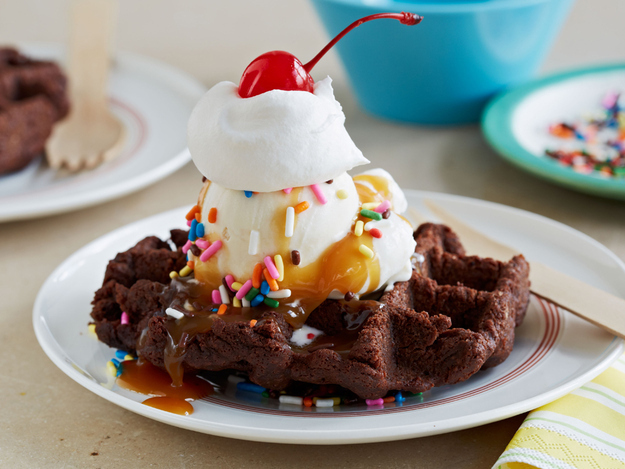 You can bake tasty brownies right in your waffle iron! Take a look at the super easy tutorial here. 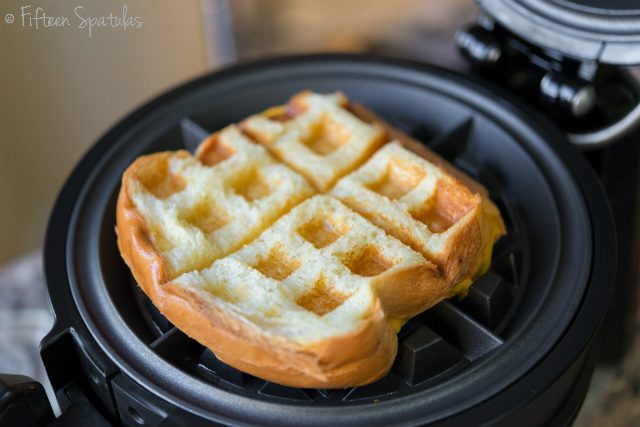 Make some waffle-shaped hamburger buns right in your waffle iron! This’ll be a big hit with the kids! Recipe here. We just couldn’t leave this one out! 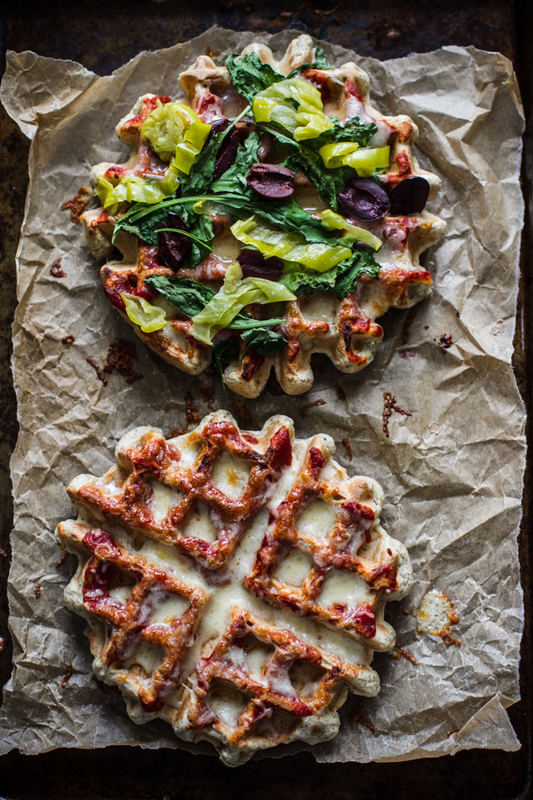 The key to making a great waffle iron pizza is cooking the dough in the iron first until it’s almost completely cooked. Pack on the toppings and leave the iron open and wait until the cheese melts. This recipe uses an oven to melt the cheese, but you can also use the mentioned method to melt it. Make breakfast easy by making your very own homemade doughnuts! You can also freeze the doughnuts so you’ll always have some on hand! Tutorial here. 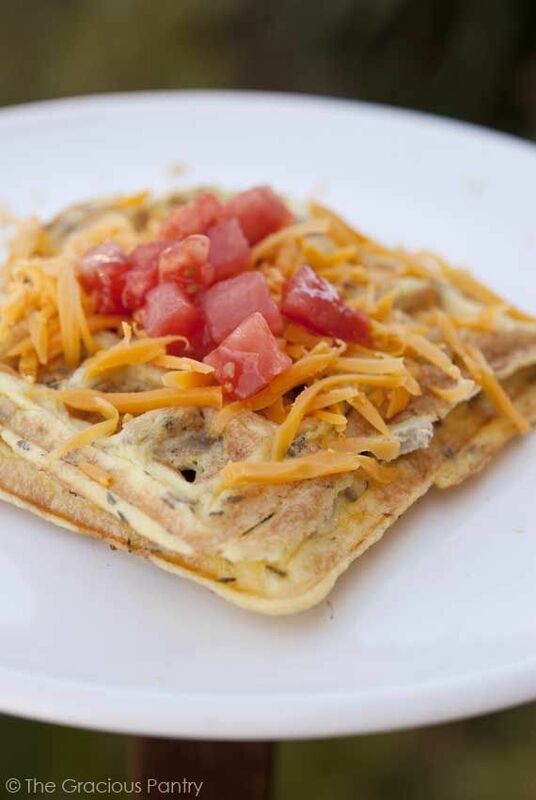 Making omelettes in a waffle maker is great for those without a stove. Simply mix up your favorite recipe and pour it into the waffle iron. The result is a super tasty, light, and fluffy omelette! Recipe here. Another breakfast favorite, this waffle iron French toast is a piece of cake to put together – even on busy weekday mornings! Get the recipe here. Making hashbrowns has never been easier! Whip up a batch of tasty hasbrowns for the kids in only 3 steps! Tutorial here. 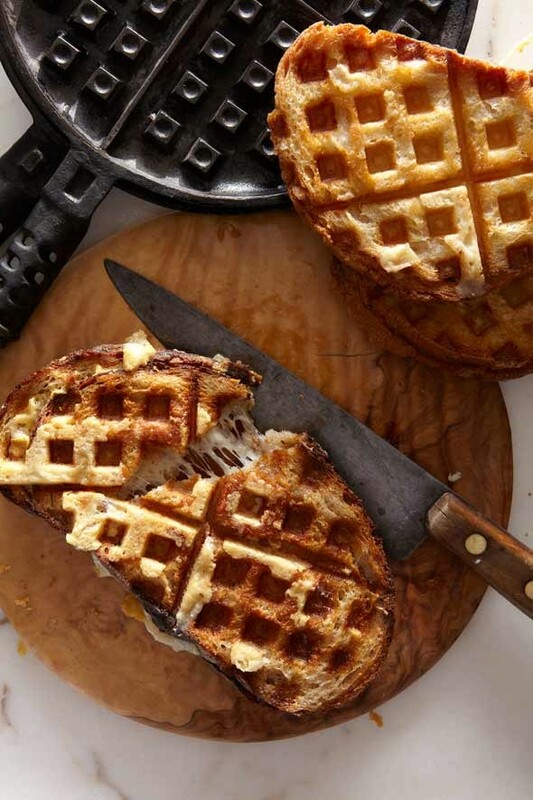 Also great for dorm room cooking, this waffle iron grilled cheese sandwich can be made in a snap! Crispy on the outside and gooey on the inside, it’ll quickly become a family favorite! Video tutorial here. You didn’t think it was possible, did you? 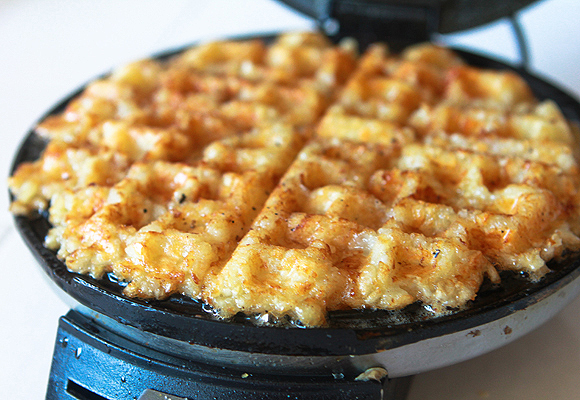 If you’re stuck without an oven, making mac and cheese is no problem if you’ve got your trusty waffle iron around! Tutorial here. Photos: Craftsy, Betty Crocker, The Gracious Pantry, Eat Cake for Dinner, Tablespoon, Eat Your Books, Will it Waffle, Listotic, Buzzfeed, One Good Thing by Jillee, Fifteen Spatulas. 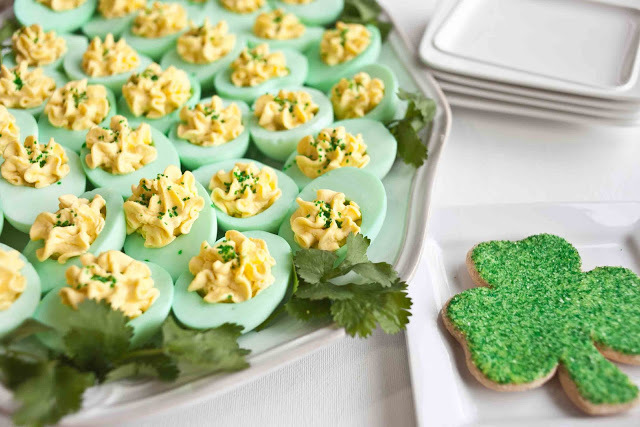 Make These GREEN Deviled Eggs for Your St. Patrick’s Day Party! 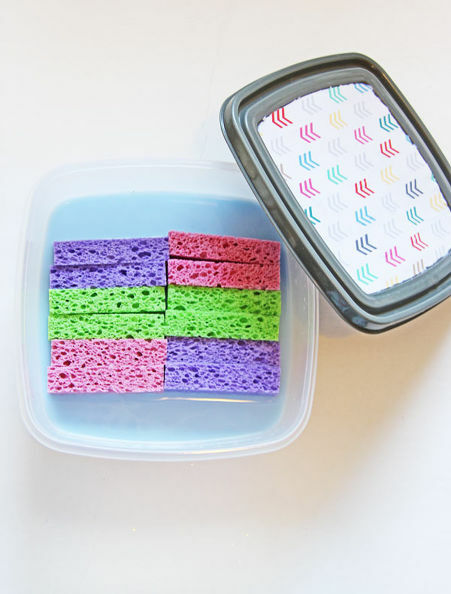 How to Make Your Own Dryer Sheets at Home! Great for the Environment and Budget-Friendly!